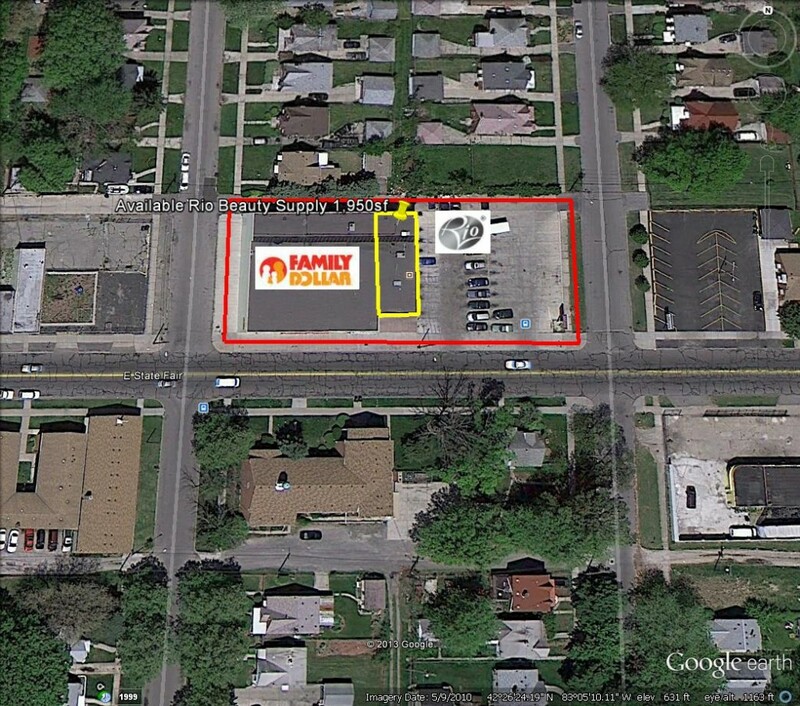 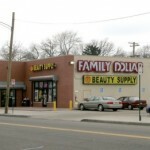 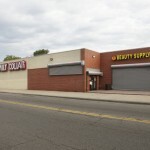 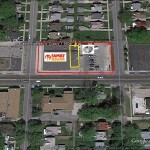 New building in 2005 for Family Dollar, has available unit of 1,950sf currently occupied since new by Rio Beauty Supply. 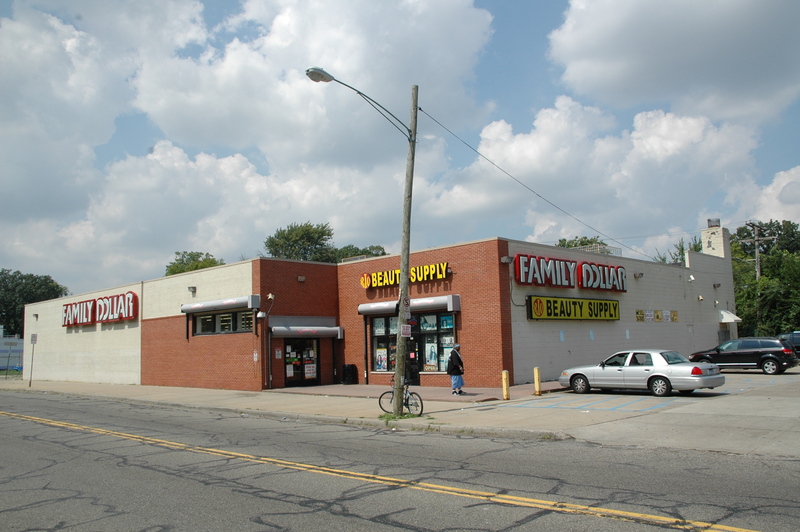 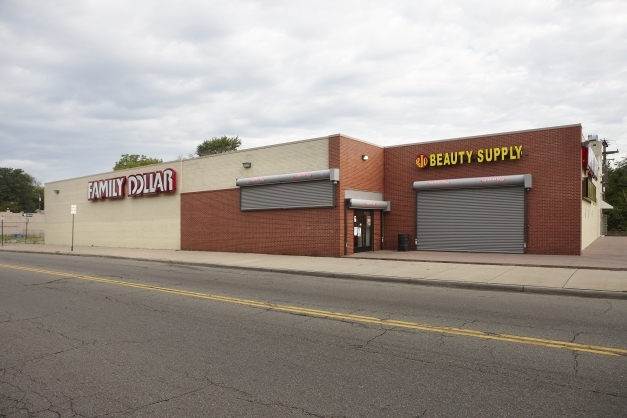 Excellent foot traffic from Family Dollar makes this excellent space for Wireless, Hair & Nail Salon, Restaurant, Insurance, Tax Service, any many other Retail uses. 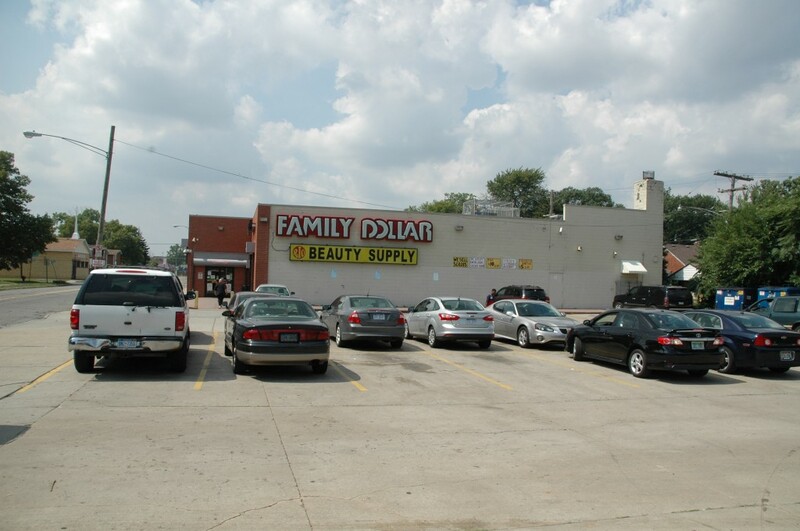 On E. State Fair, just West of Dequindre.